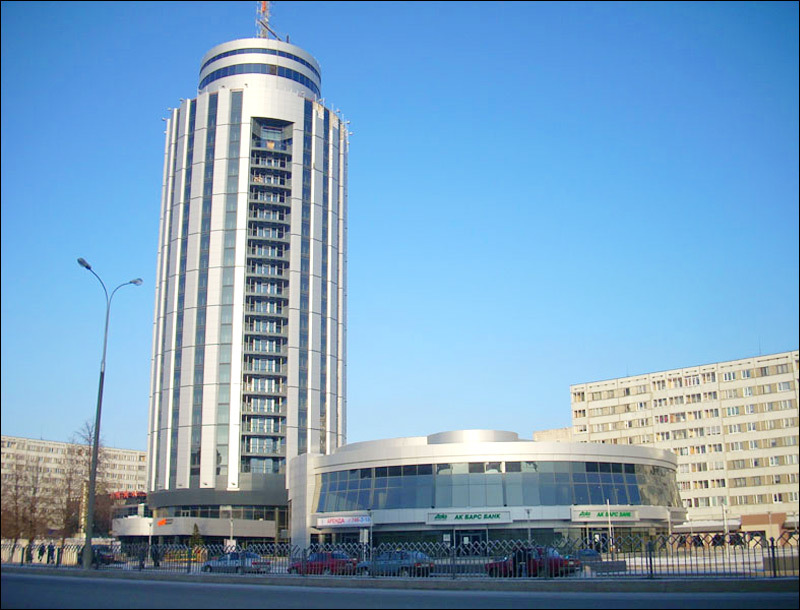 The city of Tatarstan republic. Naberezhnye Chelny is a large Russian city located in the north-eastern part of Tatarstan Republic, on the left bank of the Kama River and Nizhnekamsk water reservoir. It is the second largest city of Tatarstan located 240 km west of Kazan and 1,050 km from Moscow. 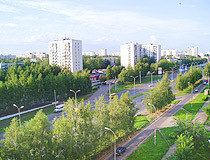 The population of Naberezhnye Chelny is about 524,000 (2015), the area - 171 sq. km. The phone code - +7 8552, the postal codes - 423800-423841. 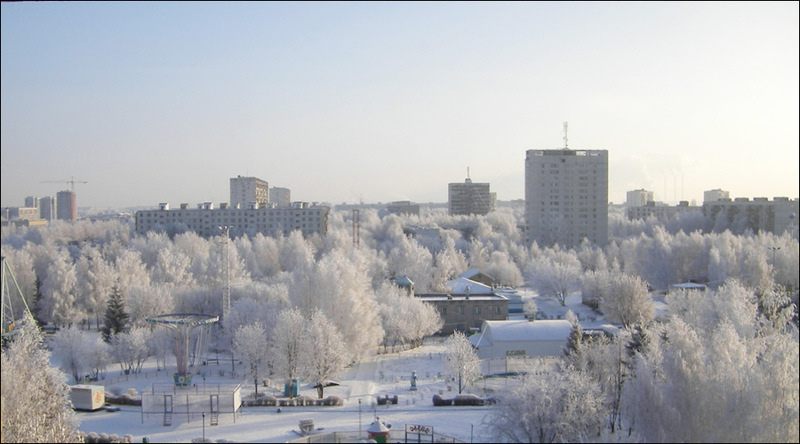 Local time in Naberezhnye Chelny city is April 18, 5:18 pm (+3 UTC). Naberezhnye Chelny is a city with a rich historical past. The first settlements were founded in mid 3,000 B.C. The first mention in chronicles belongs to a much later period. 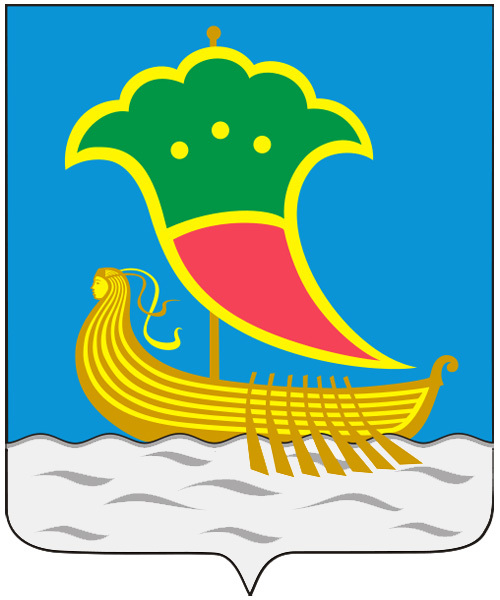 During Volga Bulgaria (Volga-Kama Bulghar), the territory of present Naberezhnye Chelny was part of this state. 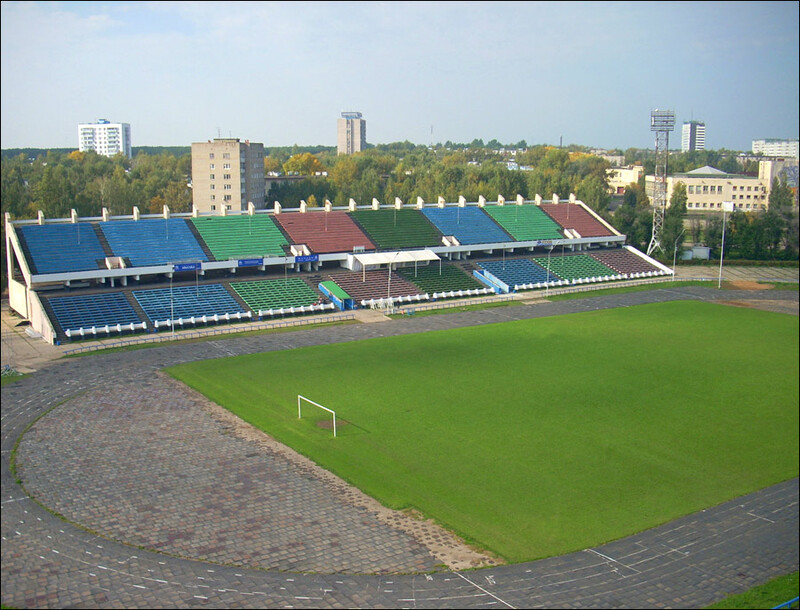 According to documents preserved in state archives, the first record on Naberezhnye Chelny was registered in 1626. 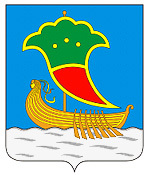 In 1626, in the settlement of Yelabuga, the “commune of new peasants - Yelabuga citizens” was formed headed by Fyodor Popov. That very year “Popov together with 5 friendly families crossed the Kama River and inhabited the ready houses”. The settlement, founded in 1626, was originally called Chelninsky. 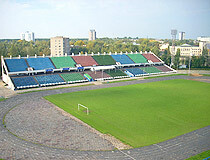 Later, it was called Beregovye, Berezhnye and finally Naberezhnye Chelny. According to the census conducted in 1647, a number of settlements were formed around Chelninsky. In 1650, on the order of Tsar Alexey Mikhailovich, Cossack fortification Chelninsky was built on the Chalna River, where it flows into the Kama. In the Kama valley there were wonderful flood-lands. Nowadays almost all flood-lands are flooded due to the construction of Nizhnekamsky reservoir formation. Forests were everywhere: 400-500 years ago, both banks of the Kama were absolutely covered with thick forests. Pine-tree forests were of great importance as well as “ship groves”. During the 17th-19th centuries, pine trees for masts were processed there and delivered to ship-building plants in Kazan, Astrakhan, and other cities. In the early 20th century, Berezhnye Chelny was a large and rich trade settlement. 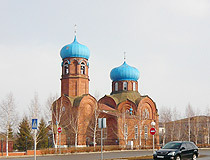 The town had the largest pier on the Kama River, Nikolskaya Church, a school, a mill and 18 stores. The largest in the Russian Empire river grain elevator with the capacity of about 33,000 tons of grain became the symbol of the settlement. 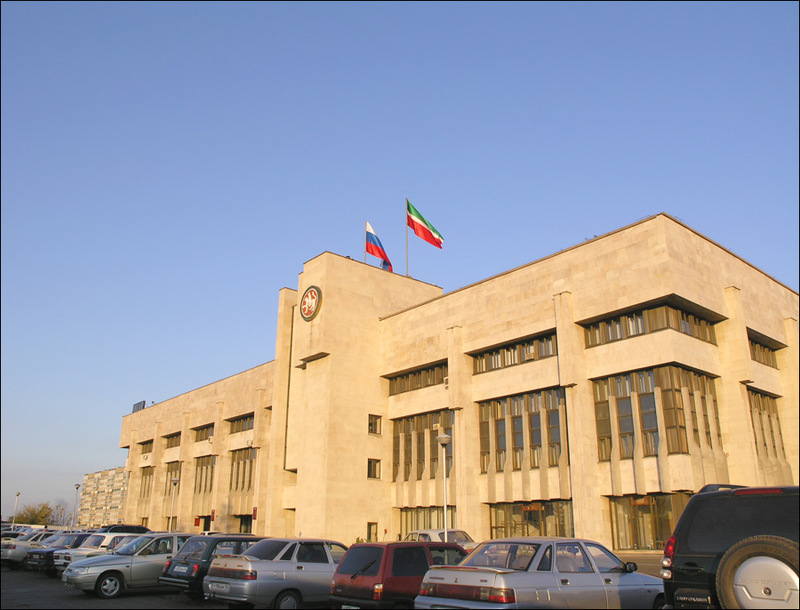 It was constructed by the State Bank of Russia in 1914-1917, and the construction was held by foreign firms and specialists. It was put into operation in 1917. Chelninsky grain elevator still functions and is a monument of history and architecture. Favorable location, stock of bread, and other food supplies were the reasons of severe fights for control of the area of the Red and White Armies during the Russian Civil War. 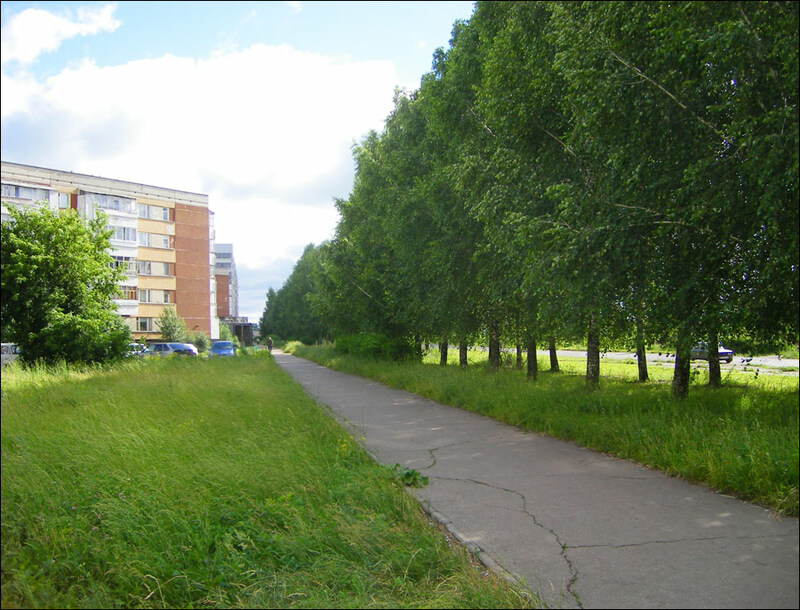 In 1930, the settlement of Naberezhnye Chelny became a town with a population of 9,300 people. During World War II, about 14,000 of locals went to the front and 8,500 never came back. By 1969, the population was 35,500. The district remained rural. On July 14, 1969, the state commission visited Naberezhnye Chelny in order to affirm the final variant of the construction site of the KamAZ automobile plant. 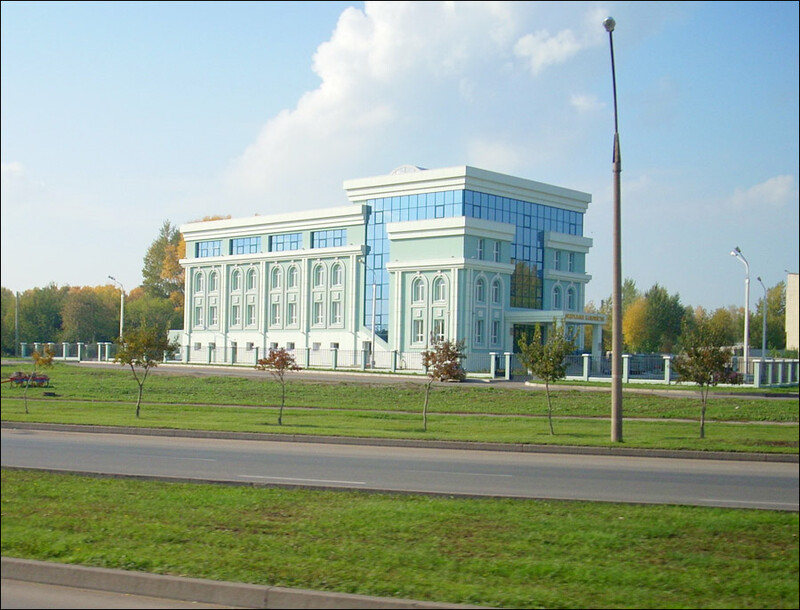 As the construction of KamAZ started, a new city on the Kama River bank began to be built as well. November 19, 1982, the city was renamed in honor of Leonid Brezhnev, who was the head of the USSR in the period of the construction of Naberezhnye Chelny. During perestroika, January 6, 1988, the historical name was returned to the city. 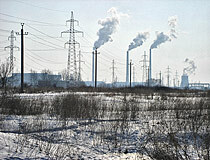 In the post-Soviet period, in the 1990ies, Naberezhnye Chelny experienced stagnation due to general decline of the country’s industry and large fire that completely destroyed the KAMAZ engine plant (1993). 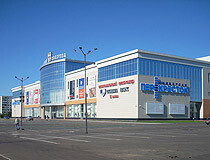 In the 2000ies, the revival of production and a new stage of development of Naberezhnye Chelny began. 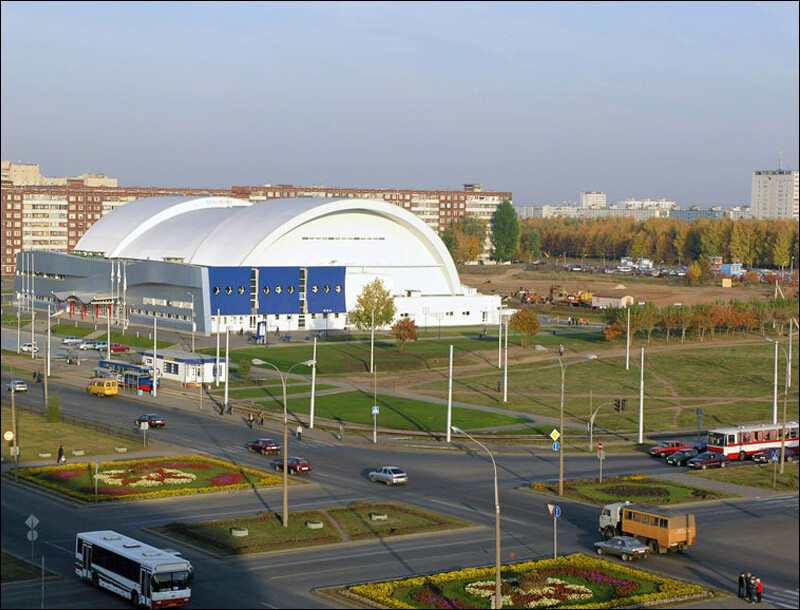 New universities, newspapers, small theaters and museums, sports teams appeared in the city. 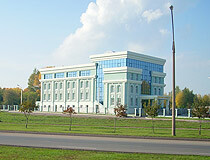 The airport “Begishevo” became an international. A lot shopping and entertainment centers, banks, a dolphinarium, an ice rink and other sports facilities, Azatlyk Square (the main venue for public festivals), a square with a monument and museum dedicated to Vysotsky were opened. 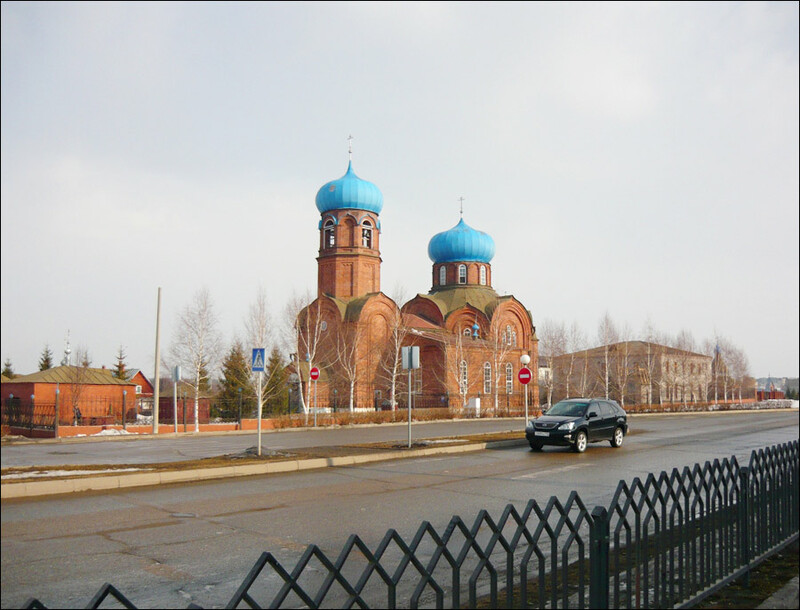 In connection with the revival of religion, large mosques “Tauba” (Tsentralnaya Street, 6,) and “Nur-Ikhlas” (Complex #48, 9) as well as Seraphim of Sarov Orthodox Church and several other churches were constructed. In the near future one of the largest and highest mosques in Russia, “Dzhamig” mosque will be completed. 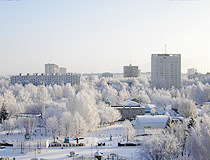 Naberezhnye Chelny climate is temperate continental. The average temperature in January is minus 10.5 degrees Celsius, in July - plus 21.6 degrees Celsius. According to the National Population Census 2010, the peoples of Naberezhnye Chelny are the Tatars (47.42%), Russians (44.87%), Chuvash (1.95%), Ukrainians (1.31%), Bashkirs (1.16%), Mari (0.66%), Udmurts (0.39%), Mordvinian (0.39%) and others (1.85%). The rally team KAMAZ-master won the world famous rally “Dakar” numerous times and glorified Naberezhnye Chelny, Tatarstan, and Russia. 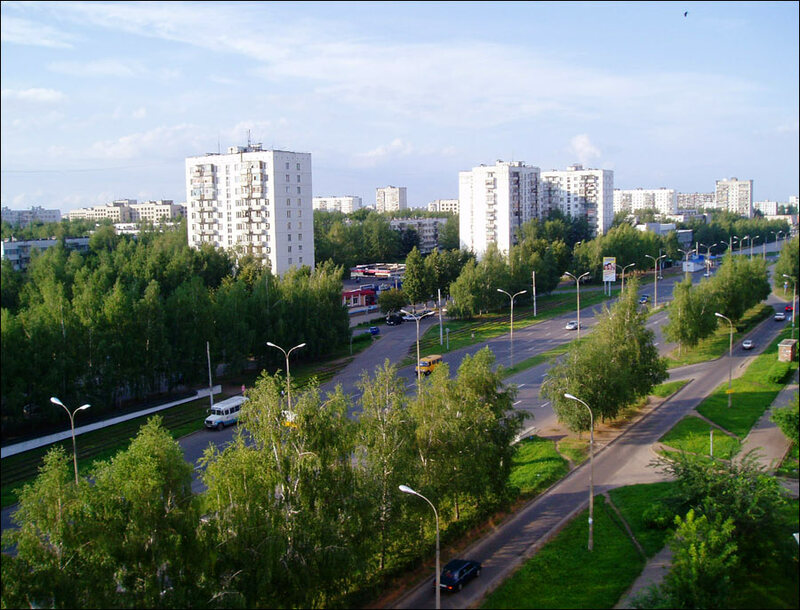 According to the established tradition residential neighborhoods are called “complexes” in Naberezhnye Chelny. Begishevo International Airport offers regular flights to Moscow, St. Petersburg, Nizhny Novgorod, Ekaterinburg, Perm. The federal highway M7 (part of the European route E22) “Volga” runs through the city. The banks of the Kama River are connected by a dam. The city is a large railway, automobile, and air juncture as well as an important river port. The river port in Naberezhnye Chelny is able to process dry cargo ships and passenger ships of the “river-sea” type. There is a passenger river terminal in the port, where four ships can moor at the same time. 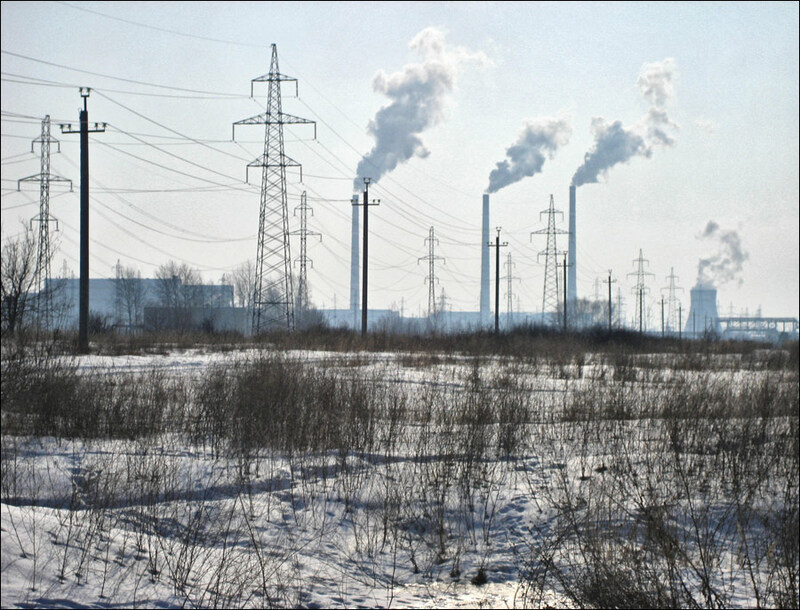 Naberezhnye Chelny is a large industrial center on the Kama River: power engineering, machine-building, construction, food and processing industries. 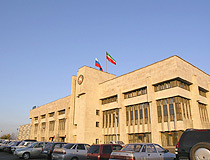 Kamsky automobile plant (KamAZ) is the main plant in the city, which produces almost 75% of all the industrial output. 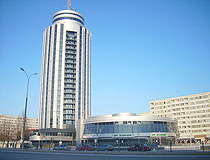 The amount of industrial output produced in the city makes about 20% of all the output produced in Tatarstan Republic. Light industry is presented by carton and paper plant, which is the only producer of paper in Tatarstan. 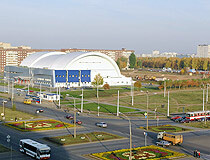 Naberezhnye Chelny historically has been one of the largest centers of food industry. There are meat and milk producing plants in the city. The product of local poultry-farm and field mushroom company are exported beyond boundaries of the city and the republic. The annual traditional festival of flowers is held on Azatlyk Square in the Tatarstan Republic Day, on August 30. Memorial Museum of Vladimir Vysotsky (Gidrostroiteley Street, 17). 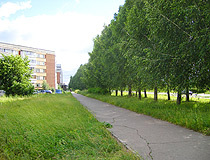 Komsomol Park (Parkovyy Lane, 9a). Greg asks: How far is it from Moscow to Naberezhnye Chelny? Are there roads between the two? Yes, you can go from Moscow to Naberezhnye Chelny by roads, the distance is about 1,050 km. I am Married to a krasiva beautiful Chelny lady called Valentina now mrs Marks, I visited Chelny in the year 2005 to stay with Valentina's family for three weeks. What a most fantastic time I had in Chelny city and I think it is a most beautiful city. I think the Russian people are wonderful and very polite and treat you with much respect, I would love to be able to live there which would be much better than living here in the United Kingdom. Thanks, Tomas! You're welcome here! 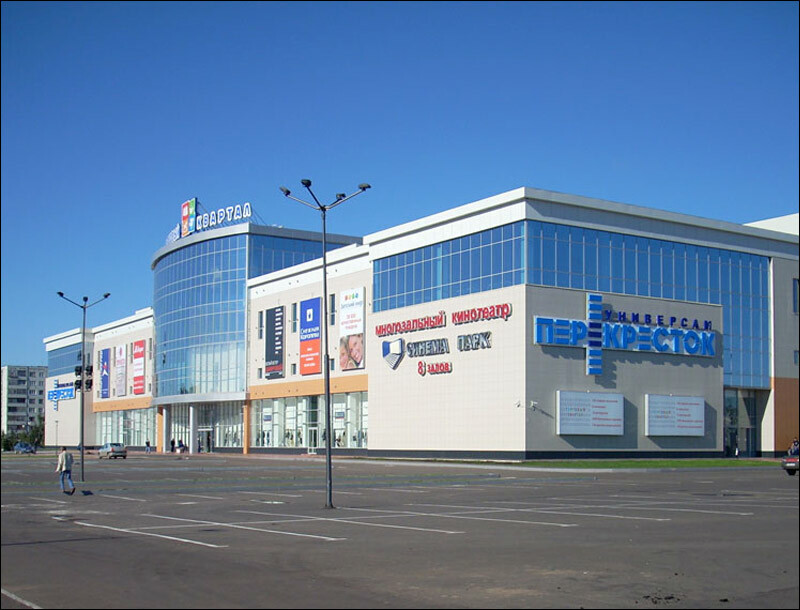 Come visit us in Naberezhnye Chelny or anywhere in Russia!